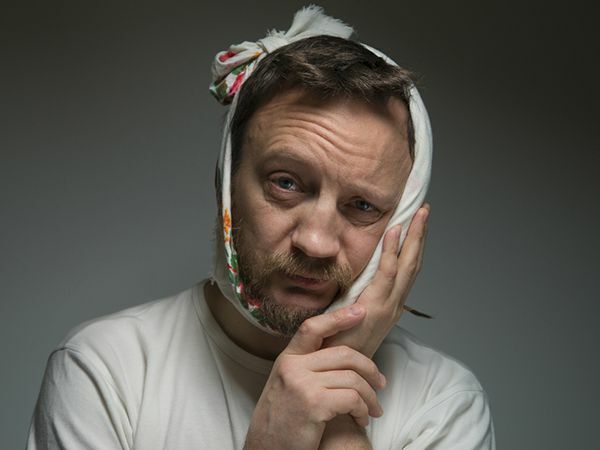 In case you ever have a dental emergency such as toothache, swelling or broken teeth, the Tampa emergency dentist of Today's Family Dental is on standby 24/7 to help! Every attempt will be made to see you the same day in our Tampa dental office so your emergency can be under control with little to no pain! To complete the treatment you will be scheduled for a follow-up appointment. *Flat rate fee of $200, does not include treatment. Please call with any questions.